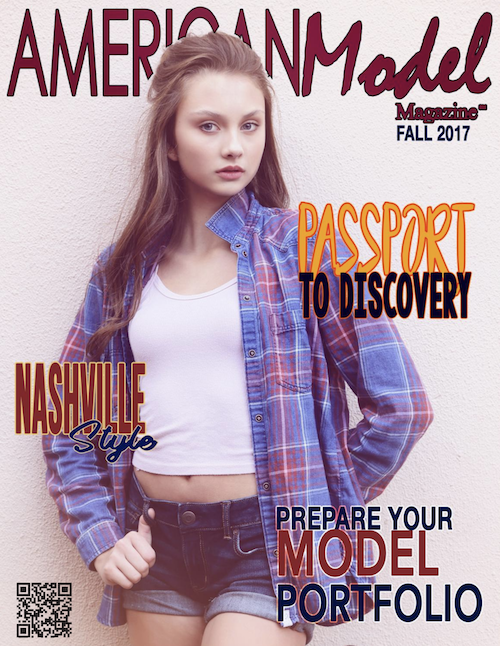 Isabelle Przybylski, Barbizon of Minneapolis alum, books the cover and a feature in American Model Magazine. Austin Thomasson, Barbizon of Fort Worth alum, booked a principle role on Murder Made Me Famous, which airs on the Reelz Channel. 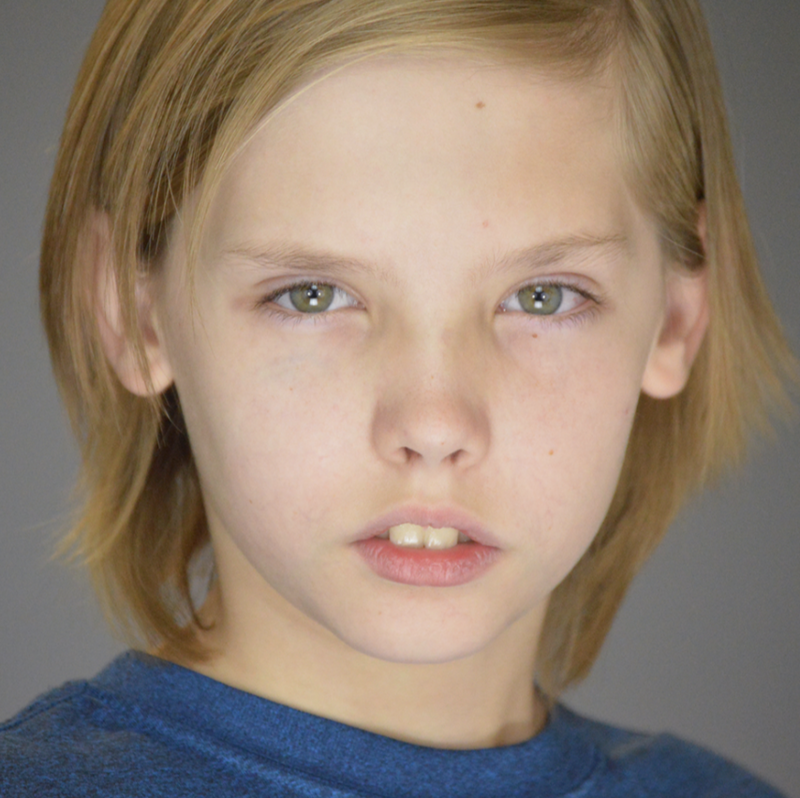 He is also in the upcoming Paramount feature film Eli and is signed with Landrum Arts LA. 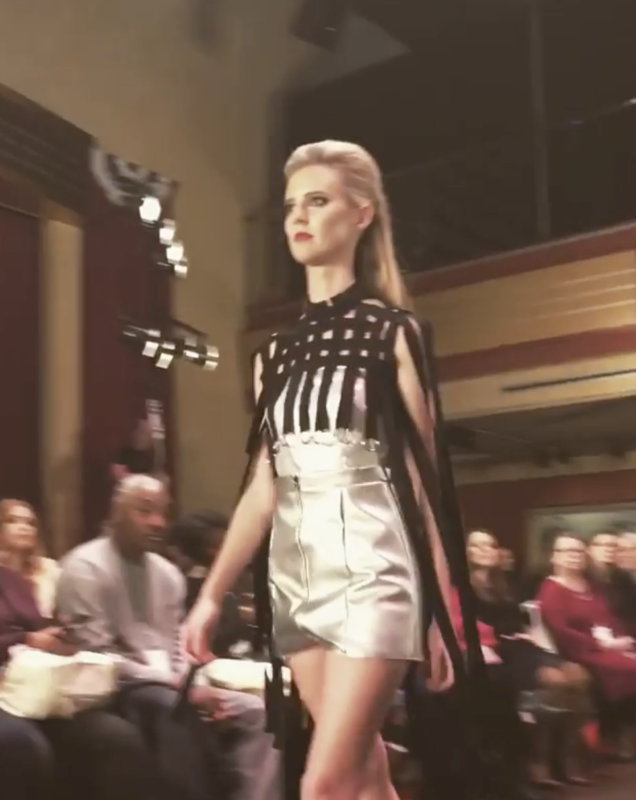 Barbizon of New Orleans grad Hailey White walked in Coastal Fashion Week. 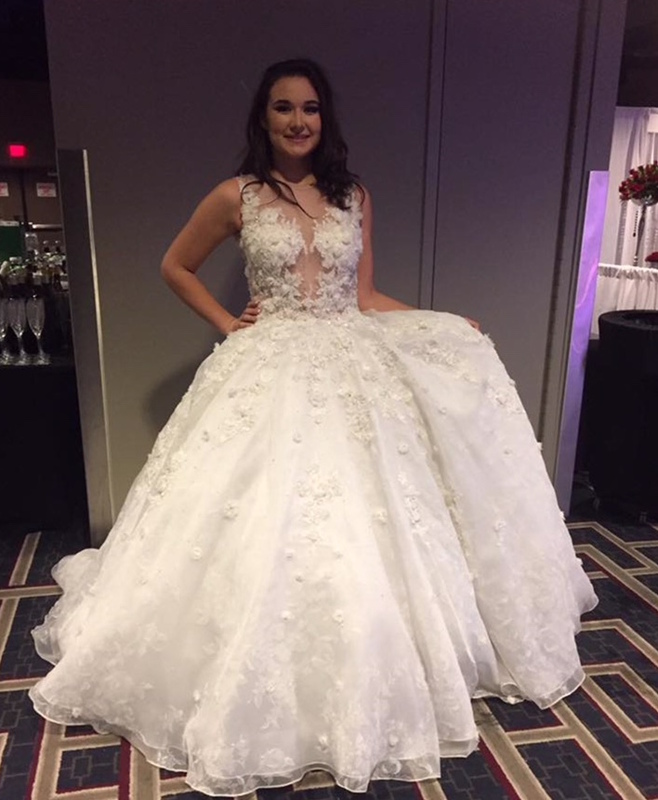 Julia Jones, Barbizon of New Orleans grad, modeled in the Ann Marie Cianciolo Bridal Show. 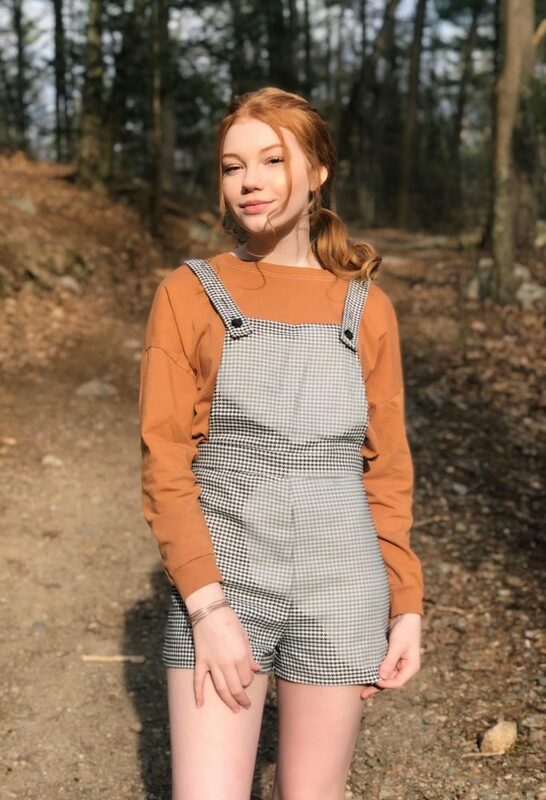 Destiny Weber, Barbizon of Tampa alum, was featured by Girls’ Life Magazine. 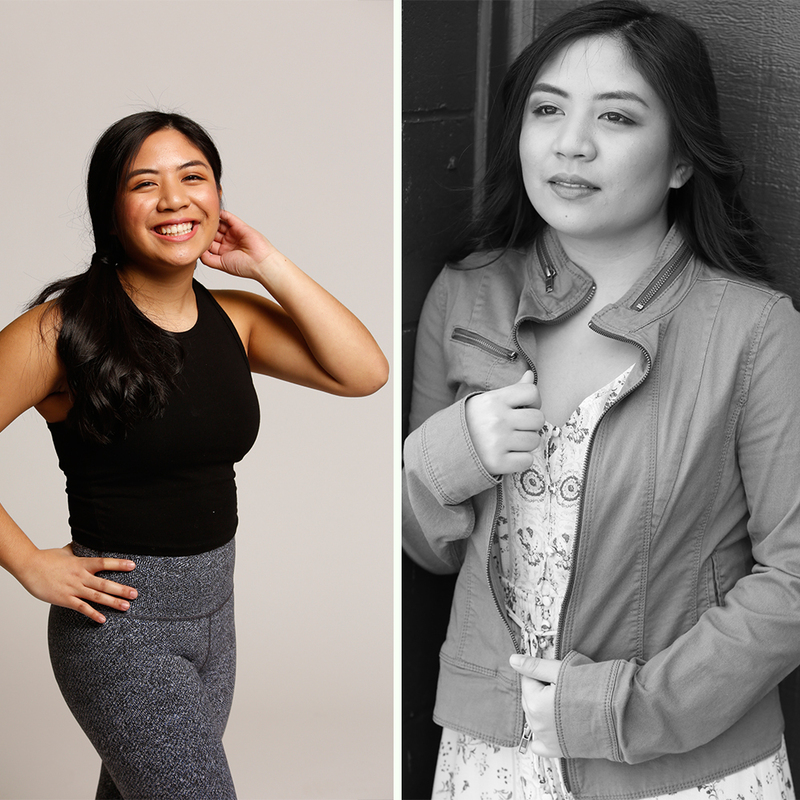 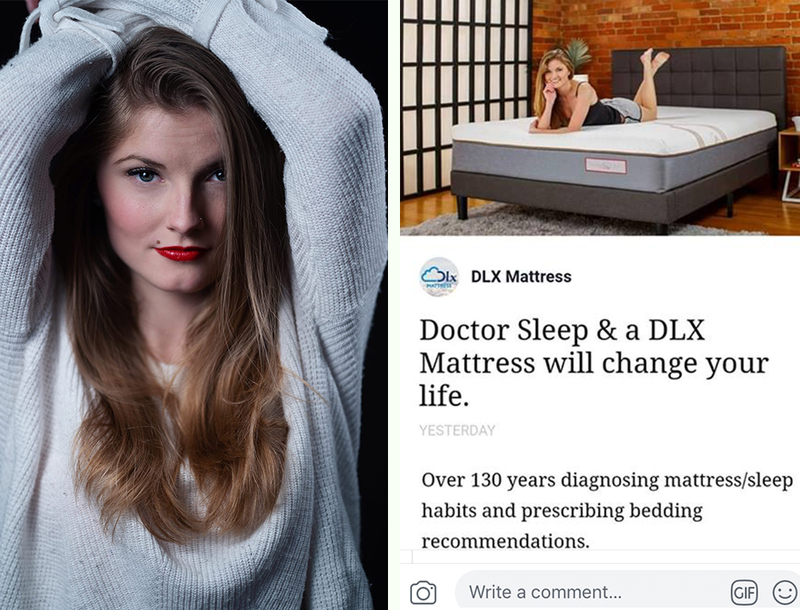 Check out her story on their website.